Work is slow, tedious but steady over at Mawson’s Huts. After a wicked blizzard, the quad bikes are buried deep under inches of snow and so the job of unearthing the trusty steeds, and continuing the arduous tasks, begins in earnest just as soon as the sun peeks through the clouds.Life in Antarctica was never meant to be easy, yet as the team of Mawson’s Huts Foundation battle the elements, their minds must surely go back a century in time. Nowadays, the fact that one must dig out a quad bike in order to get around is a pretty substantial luxury in itself. There’s indoor heating, plenty of warm clothes, even Christmas hats! Plus all the (relative) comforts modernity allows. Mind you, this far south, they’re probably not as many as you may imagine. Hour after painstaking hour, they chisel ice off the floor and walls of the century-old huts. Someone works on restoring the roof, someone else delights in an encounter with a curious penguin. Life may not be easy down here, but it sure is spellbinding. The Mawson’s Huts Foundation is in the midst of an incredible conservation and maintenance mission, one of a dozen which have been funded and organized since 1997 when the Foundation was established. 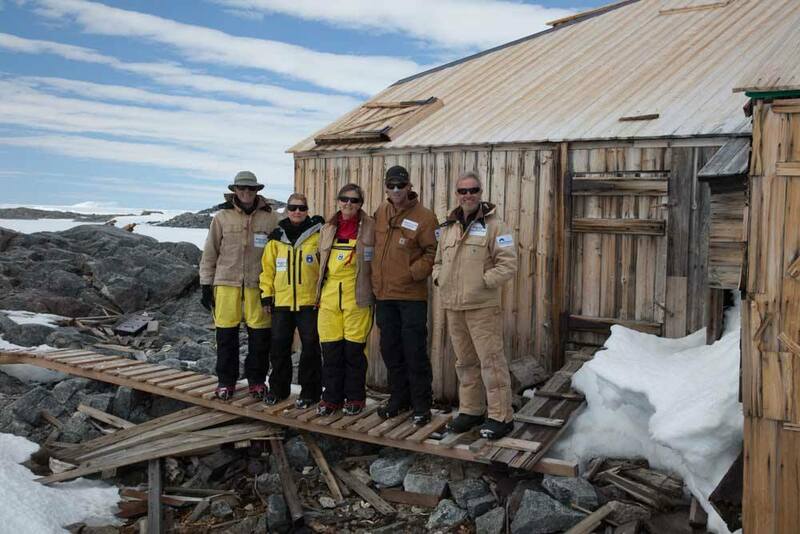 With amazing perseverance and a lot of help from generous contributors – Chimu Adventures included – the Foundation aims to conserve the century-old huts which housed Mawson and his men during Australia’s very first Antarctica expedition. They are after all, the birthplace of Australia’s Antarctic history. Antarctica is a place which has been explored for over 100 years. There were pioneers who sought fame, glory and financial gain by treading on uncharted territories, or those who elbowed their way through so they could be the first to the South Pole, or the fastest, or the whatever-est. Then there was Sir Douglas Mawson. Humble, curious, competent and committed. Mawson led Australia’s first Antarctic expedition in the name of science, research and understanding, and in so doing cemented his spot as one of our country’s most revered personalities. 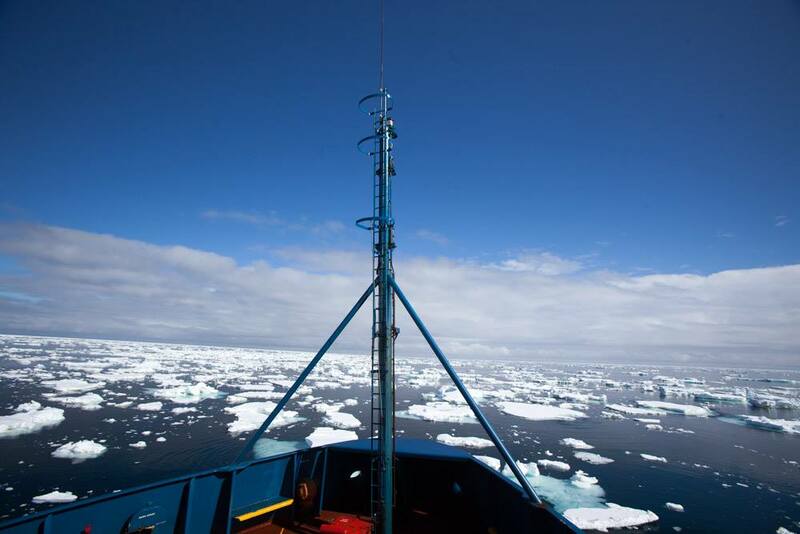 They are officially known as the Heroic Age of Antarctic Exploration, those first two decades of the 20th century when scientific and geographical research missions to Antarctica were all the rage. Mawson was somewhat perturbed by the fact that all scientific data emerging from Antarctica was gathered by whale and seal hunters primarily, and even though he had been invited to join Robert falcon Scott on his 1910-13 expedition (the British Terra Nova expedition) he decided to go it alone and mount his own mission instead. Mawson put together the Australasian Antarctic Expedition (AAE) of 1911-14 consisting of a young team of mainly Australian and New Zealand scientists. He led the world’s first truly scientific expedition to the Antarctic. 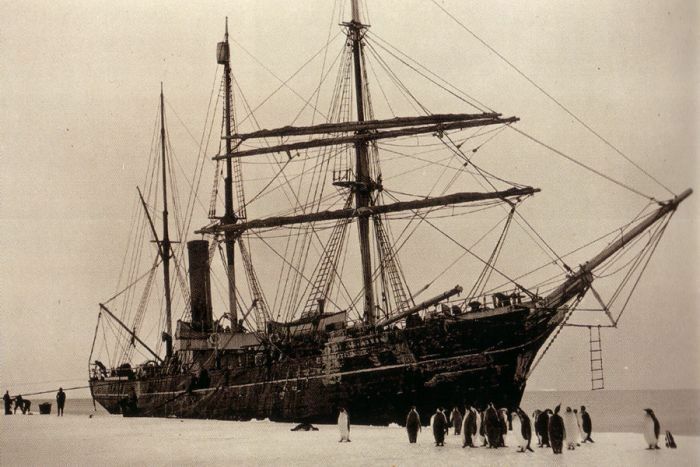 At the time it was quite the achievement: all other nations involved in Antarctic missions were long-standing nations with proven track records for world explorations. And here was Mawson, hailing from a British colony barely 100 years old. The SY Aurora, skippered by Captain JK Davis, cast off from Hobart in December 2nd 1911 and arrived at Cape Denison just 3 weeks later. Mawson and his team decided to build a base on this barren outcrop, what turned out to be the windiest place on earth at sea level. But this was a totally unexplored area thus far, and Mawson had every intention of discovering it, inch by inch. Mawson and his extensive crew of scientists, students and adventurers, who were divided into multiple teams, managed to map an extensive stretch of Antarctic coastline over the next year and collected innumerable geological samples. The men faced at times insurmountable challenges. On a sledging party led by Mawson he lost his two companions, one down a crevasse with 12 huskies, food supplies and equipment. Mawson and one of other companion fought the elements, starvation and frostbite for the entire winter of 1912 (almost two whole months) while trying to return back to base at Cape Denison. Mawson arrived alone, his colleague having died from what experts now believe was poisoning from consumption of Husky dog liver. The SY Aurora and most of her crew – believing Mawson and his men to have all perished during their mission – had cast off the cape only hours earlier. Mawson and the half a dozen men who had stayed behind at base, endured another year (and another winter) at Cape Denison. In December 1913, the men were rescued, yet not before making priceless research in the branches of geology, geography, biology and meteorology of that section of Antarctica. Mawson’s incredible story of survival has been the subject of countless books and documentaries over the years, thanks mainly to Mawson’s own autobiographical account: Home of the Blizzard. Australia, Great Britain, Italy and several other countries awarded Mawson some of the highest accolades and medals in existence. To Australia, the man was pure gold. 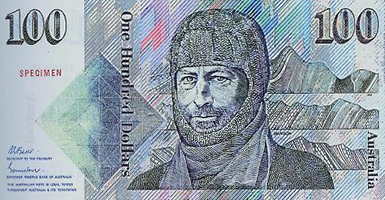 Back home, Sir Douglas Mawson has been immortalized in coins and paper notes, and has had suburbs, mountains, wings of universities and museum collections named after him. His legacy continues to this day, most notably through the Mawson’s Huts Foundation, a not for profit charity established in 1997 with the backing of the Australian Federal Government. The Foundation built and now operates the Mawson’s Huts Replica Museum on the Hobart waterfront which helps generate funds for the conservation of the huts at Cape Denison. If you feel like channelling your inner-Mawson, then check out our superlative Antarctica Cruises. Promise we won’t leave without you.